Featuring an oversized 5.5 inches display, the Galaxy Note II has been noted as a phablet because of its combination of a smartphone as well as a tablet. The Note II debuted in August, 2012, carrying an advanced stylus called S Pen that attracts plenty of users. With a rounded rectangular design, the Galaxy Note II employs a super AMOLED capacitive touchscreen with 720×1280 pixels at 267 ppi pixel density and is running Android 4.1 Jelly Bean OS. The Galaxy Note II is powered by Quad-core Exynos 4412 Quad clocked at 1.6GHz and features a back 8MP camera plus a 3100 mAh battery. 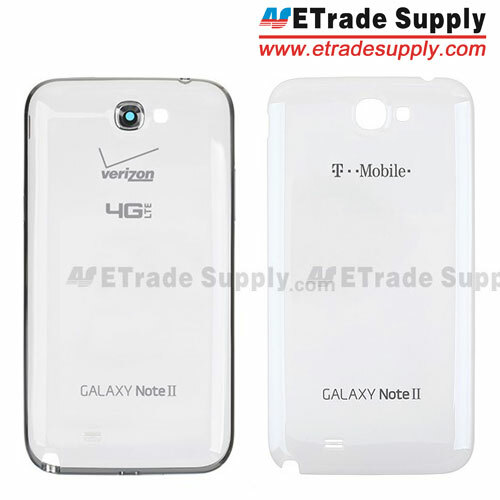 When it comes to the variants of the Galaxy Note II, different carriers like AT&T, Sprint, T-mobile, Verizon and U.S. Cellular have released their own versions. If you are in US, a handful of Galaxy Note II devices are available for you. And there is a possibility you may not even know which version you are using. GT-N7100 for International GT-N7105 for International with LTE SCH-I605 for Verizon SCH-R950 U.S. Cellular SGH-I317 for AT&T SGH-T889 for T-Mobile SPH-L900 for Sprint Nextel There are some differences between the carriers’ Galaxy Note II models and international versions. For example, the International version of the Galaxy Note II GT-N7100 has no 4G Network service but with optional inductive charging pins, while the Verizon SCH-I605 includes the 4G Network but without inductive charging pins. Some components of different Galaxy Note II models appear very similar, but will not fit or function when put in the wrong model. 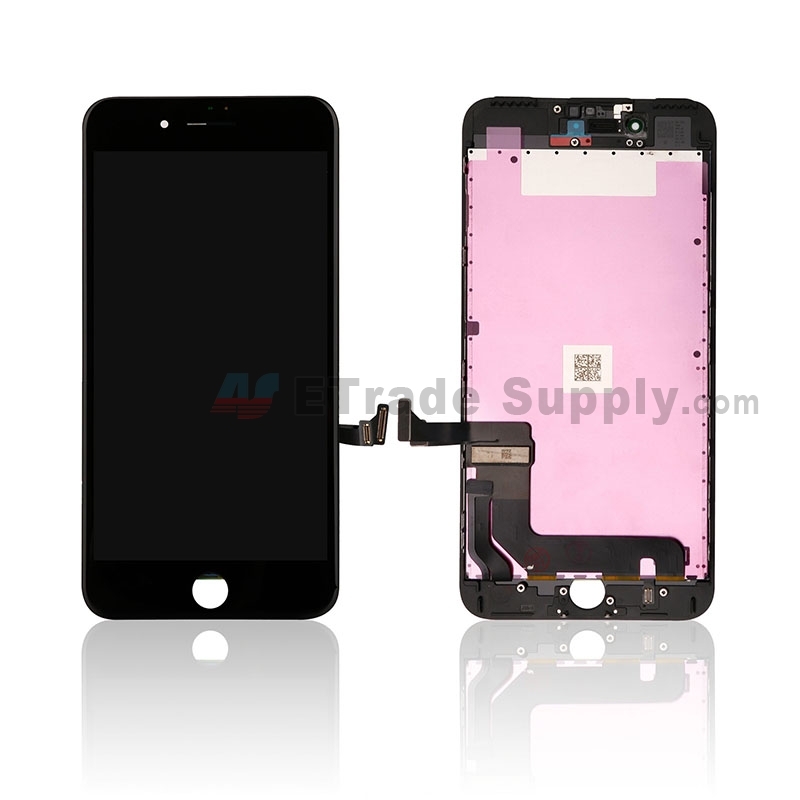 It is necessary to know your exact Galaxy Note II model when you need to flash ROMs or fix a broken Galaxy Note II (Click to learn How to Teardown Galaxy Note II). Therefore, you need to identify which model you have. Here are four ways to find out. 1) Check Your Galaxy Note II Model Number in the system Navigate to Setting> About device> Model Number, then the Model Number will appear. 2) Check Battery Door You can identify the Galaxy Note II version through the battery door. Some carriers' logos are printed on it. Such as this Verizon SCH-I605 and T-Mobile SGH-T889 models. 3) Check Behind the Battery If you can’t find your phone model from the battery door, the next best way is to look behind the battery. 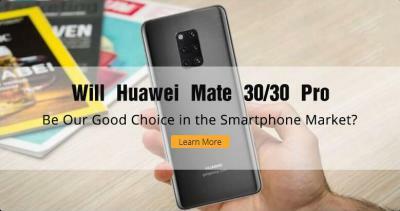 Many manufacturers put the phone model along with other information in this area. 4) Check Under the Housing Some carriers’ model numbers are marked on the front housing. Below you can see the slight variations in design between the two versions. Hi Haseeb, have rooted your phone before? If you did it, it may be the reason, you should uninstall the root APP. If you haven’t rooted it, it may be a network issue, try again after a moment or connect to a stable wireless network/mobile data network. Can you assist me to reboot it, please? I do appreciate very much if you can let me have the right ODIN and stock ROM for the mobile. 2.With the phone off, press and hold the Volume Up key and the Home key, then press and hold the Power key. You’ll see the Android recovery screen. 3.Scroll to Wipe Data/Factory Reset using the Volume Up or Down keys. Select with the power key. 4.Scroll down to Yes, Delete User Data and select it. 5.Back on the first screen, scroll down to Wipe Cache Partition and select it. 6.Your factory reset is now complete. 7.Go to Reboot System Now to restart the phone. May this can help you! Hi Rahul, the Galaxy Note 2 N7100 4G SUPPORT LTE band 3(1800), 7(2600), 8(900), 20(800) – N7105. Galaxy Note 2 CDMA SUPPORT LTE band 13(700) – SCH-I605, LTE band 25(1900) – SPH-L900, LTE band 2(1900), 4(1700/2100), 5(850), 12(700) – SCH-R950. The Jio 4G bands are TD-LTE(2300MHz) and FD-LTE(1800MHz) frequency. 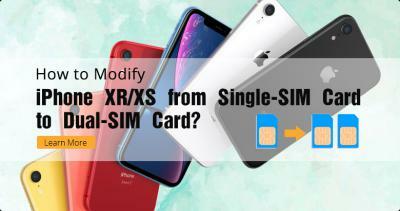 Which model does your phone is and make sure your 4G Service providers support the same band with your phone? May this can help you, thank you. the motherboard on my 16GB Note 2 SGH-i317 died 2 weeks ago, I was just going to trash it but I found out I can install the latest android os via rom on it and now I want to replace the motherboard. But can I replace the old dead 16GB mother with a 64 GB motherboard? Hi Daryl, I suggest you send it to a repair shop ask for help. It has a risk to damage it if you replace it yourself. Hi, you mean your screen broken and other parts are just fine? 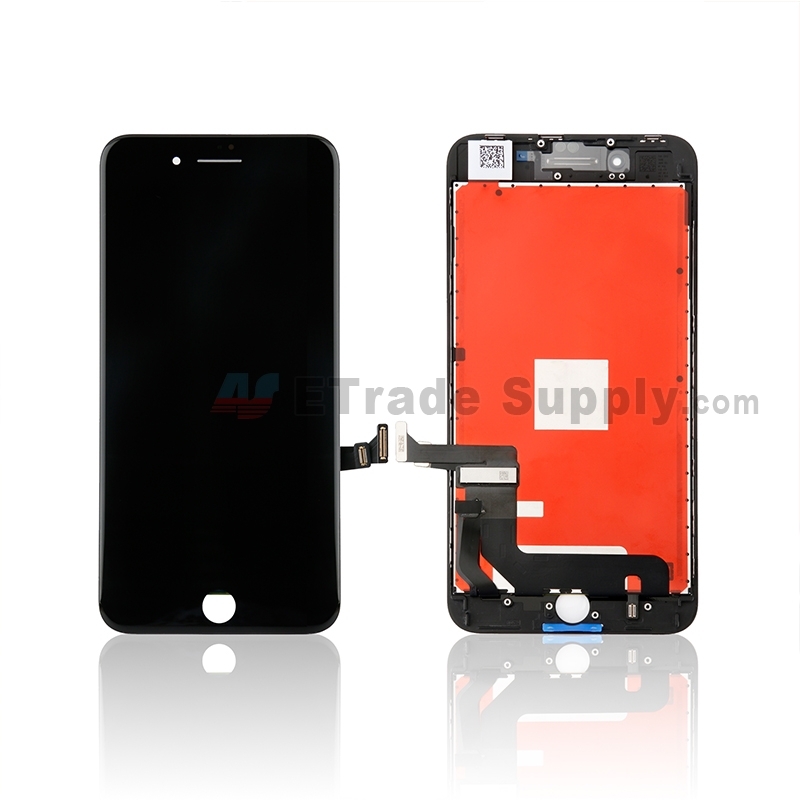 and you need the other model of screen with frame replacement for your note 2 n7105? Hi, I’m wondering if the screens for the Note 2 model # i317 and model # L900 are compatible? Thanks so much! Hi James, what screens do you need? 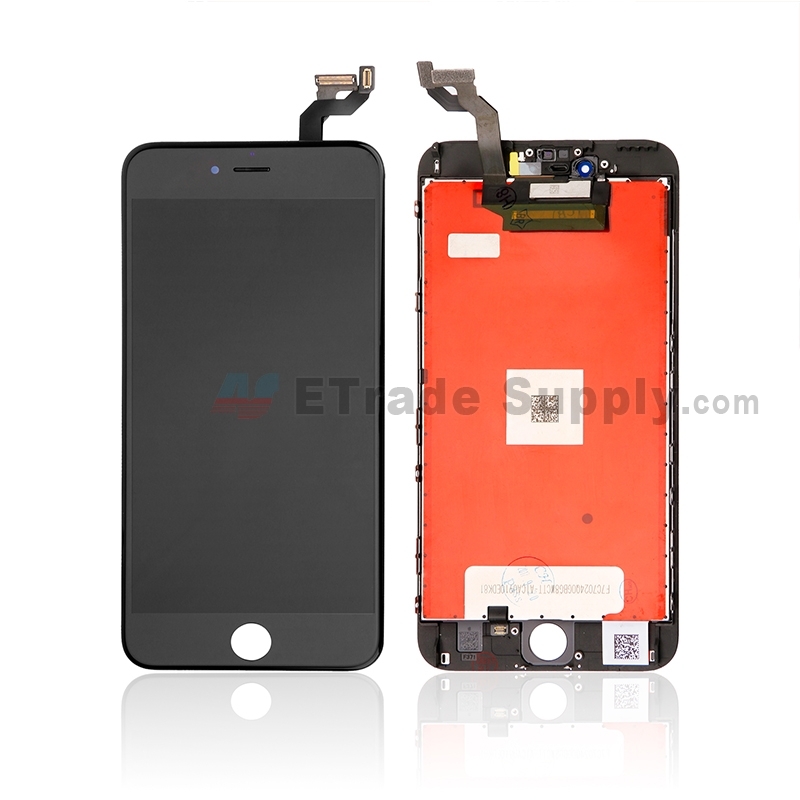 The LCD and digitizer assembly for Note 2 in different models are compatible, while the LCD and digitizer assembly with frame for i317 and L900 are not compatible. Hello, I have a N7105 note II, the LCD is broken, does the N7100 LCD-digitalizer-frame fits on the motherboard of the N7105? my samsung note 2 screen is broken, model number GT-N7100 and serial number N&! 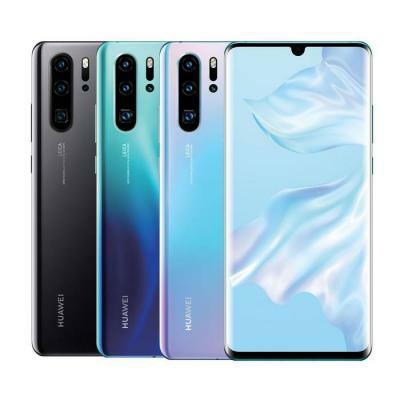 ))GSMH what is the cost of the screen and how to send the money am in africa sierra leone. 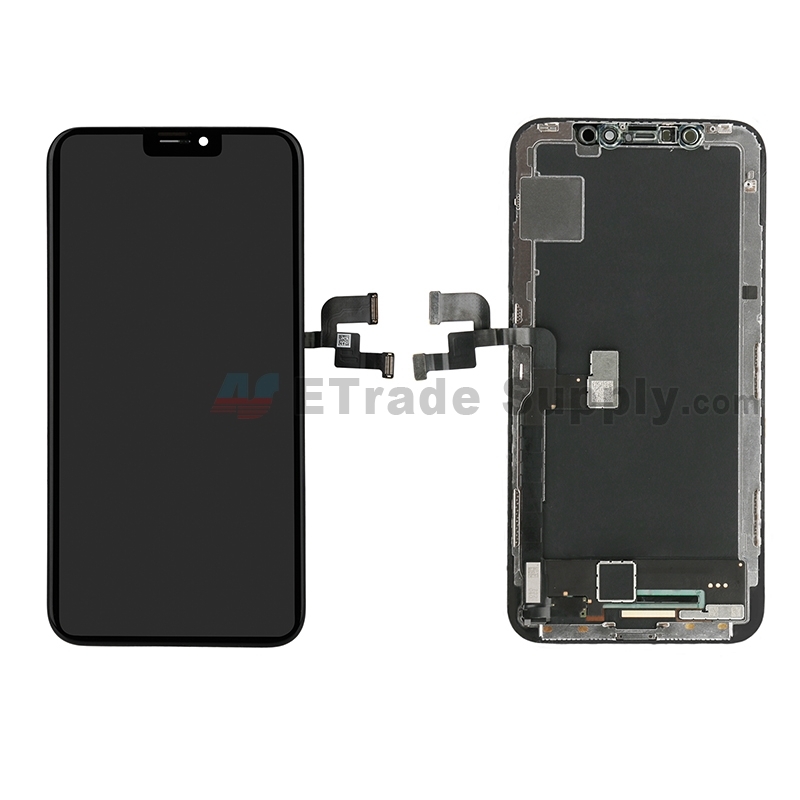 Hi Zorina, if it’s the LCD+Digitizer, it fits for N7100; However, the N7105 LCD+Digitizer+Frame will not fit for N7100. I’m looking for a mother board for my (GT-N7105) where can i buy? Hi Diana, it’s no need to know your phone is N7100 or N7105. I recently broke my screen and I have a sprint model L900. I received a screen(with the mounting back) for the SCH-i605 Verizon model. It fits perfect, except that it had a Verizon button. also… while mine is the verizon sch-i605 model… i am certain that it DOES have the inductive charging pins so what’s up with that? so i cracked the screen and lcd on my verizon note II. i have already disassembled it per the video on this site. i am going to replace it but rather than the black or white that is offered for my brand (sch-i605) i would rather rebuild it in pink (gt-n7100). i am willing to use all gt-n7100 parts (housing, battery cover, etc…) just so long as the motherboard, vibe, speaker, earphone jack, cameras, etc. will fit in them and work… if i have to i will order the pink face, glass, and l.c.d. seperately since it seems to me that the pink is merely a cosmetic difference and should not effect performance… ideas? suggestions? i want to know if a SPH-L900 screen will fit on a i317 note 2? please help thanks. They are not compatible. So the screen from i605 will not fit GT-N7100.